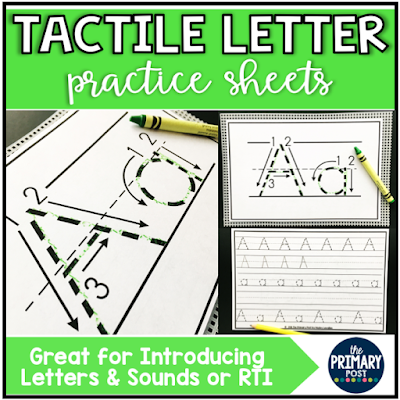 One of the most successful ways I have ever introduced letters and letter sounds is by using this tactile method. Letting students “feel” the letters while saying the letter and sound aloud is great for multi sensory learning! 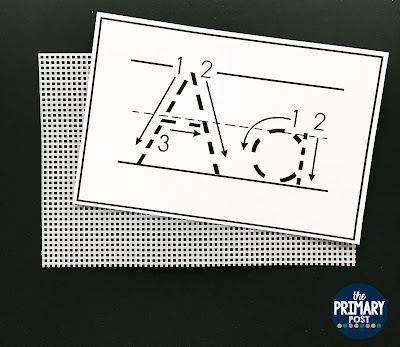 To use this method, I print and copy these half page sheets front and back, then cut in half. 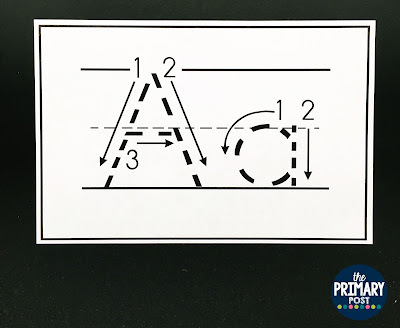 On the front, the letters are large and show the letter formation using numbers. 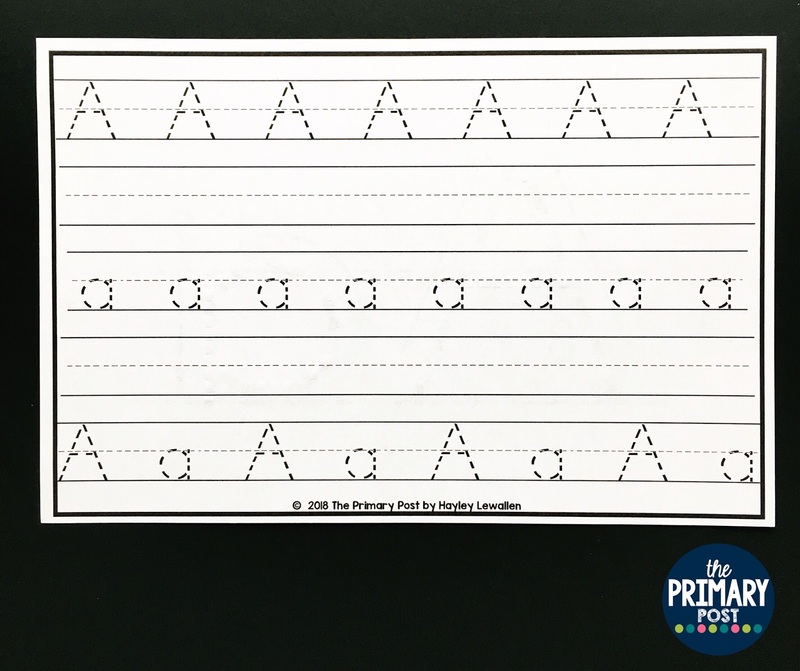 On the back, students can practice writing the letters with traceable letters, as well as writing them independently. 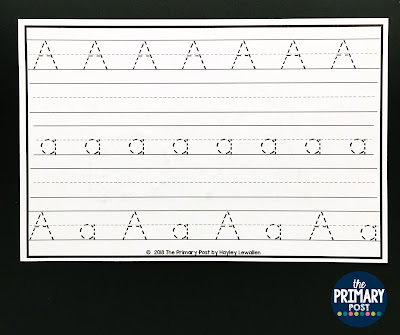 First, I have the students follow the numbers and trace the letters with their fingers. 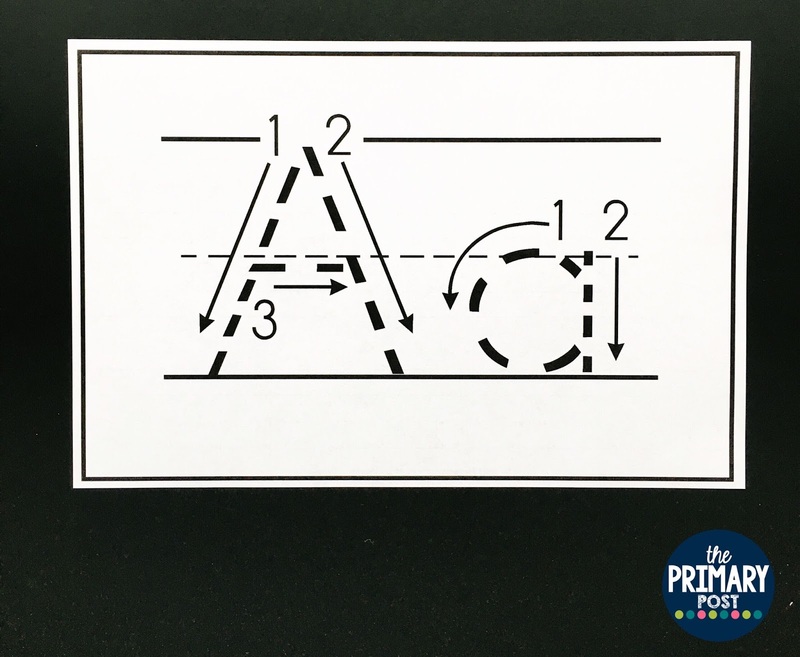 As students trace the letters, we say aloud the letter and sound: “A says /a/”. 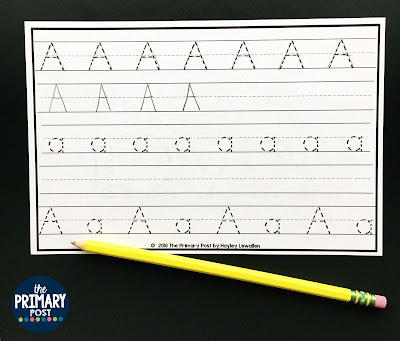 We say it over and over again as we trace the letters multiple times so they are associating that motion and letter sound together. 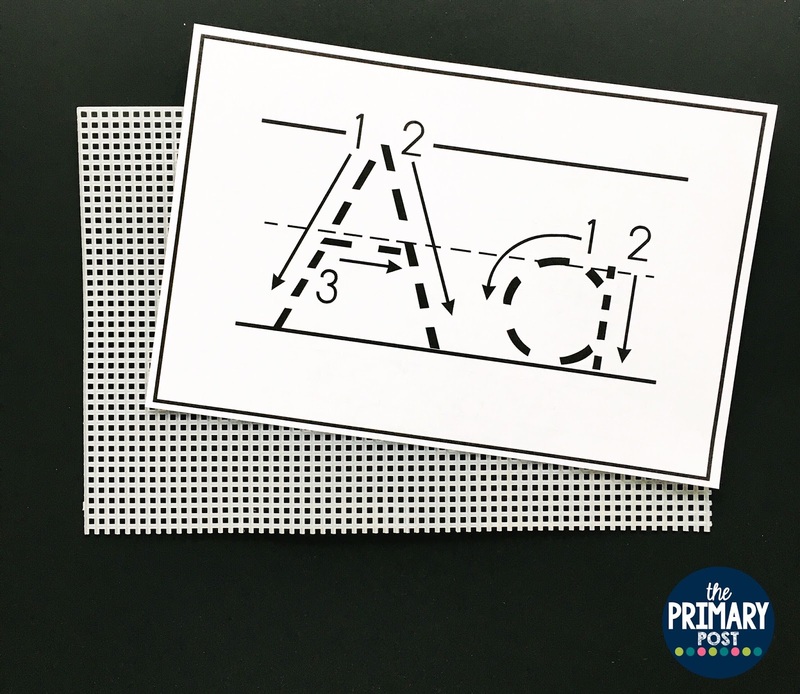 After tracing the letters with their fingers a minimum of 3 times, its time for some tactile bumps! I use these Mesh Plastic Craft Sheets from Amazon. They come in a pack of 12, so you can cut them in half and have a class set of 24! 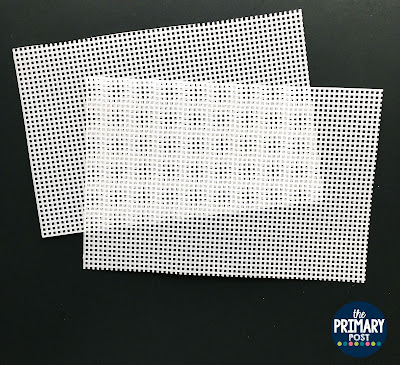 Place the plastic mesh under the paper. 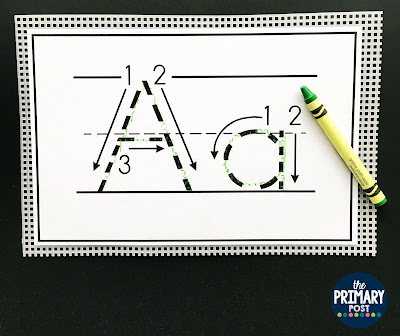 With the mesh underneath, have the students trace the letters with a crayon. Do NOT use a pencil, it will break the tip. Have them trace it multiple times with the correct motion and pressing down hard to feel the bumps, while saying “A says /a/”. After they have traced it with the crayon, have them trace the crayon writing with their finger. It will feel raised for a tactile sensation. Continue saying aloud “A says /a/” as they trace. 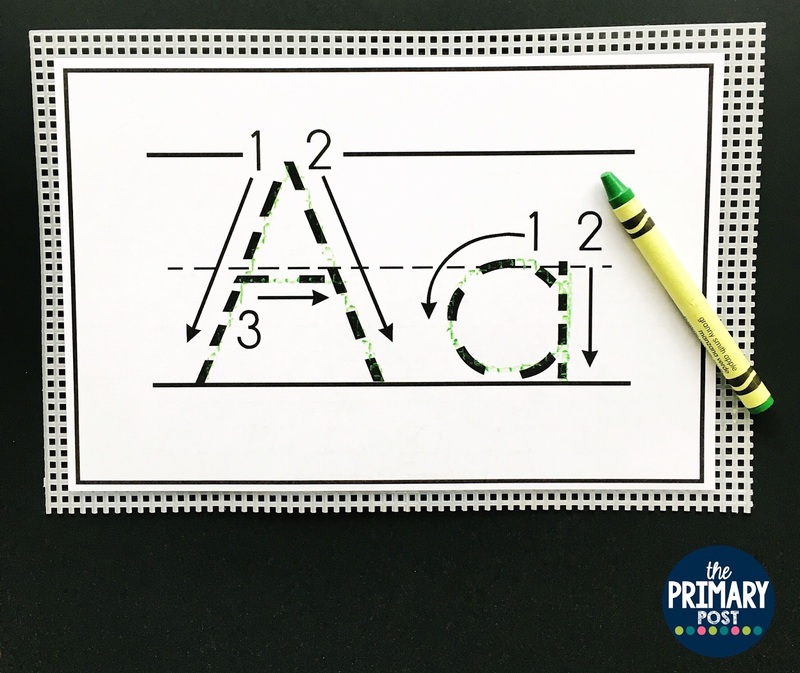 After they have completed the front of the sheet, flip to the back and use crayon or pencil to practice writing the letters. 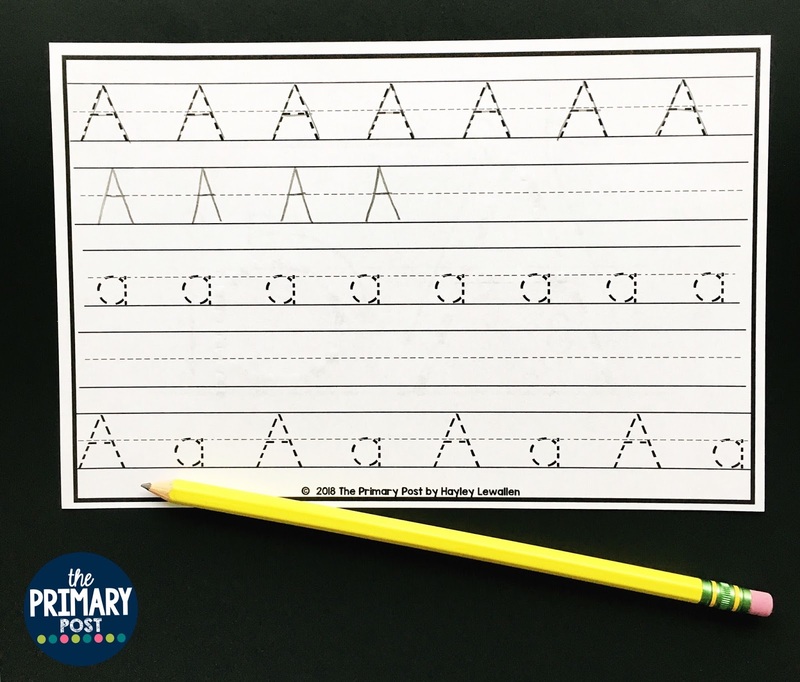 I use these sheets to initially introduce each letter, and then I use them as needed for extra handwriting practice! 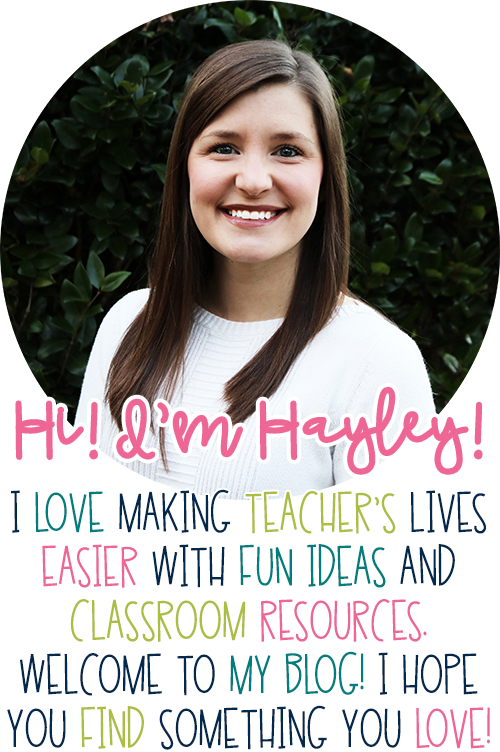 OR if you have RTI students, they are great for reinforcement. You can find these sheets by clicking the link below the picture! Click here for Tactile Letter Sheets!